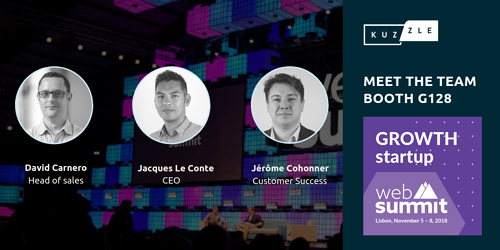 Kuzzle is coming back to the Web Summit Lisbon, the world’s largest tech conference on 06th November booth G128 Pavilion 3, in the Growth Area Enterprise Software Solutions. We have been chosen as one of the most innovative start-ups in Europe, to participate in the Growth programme. 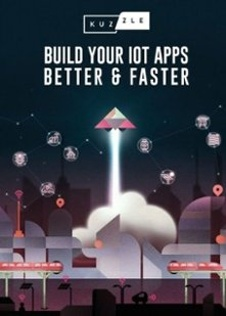 We will showcase our powerful backend solution for IoT and mobile applications. If you’re attending Web Summit Lisbon 2018, you can book an exclusive meeting with our team today. If you can't make it, contact us for scheduling an individual webinar to discuss your IoT & mobile challenges: schedule a webinar. 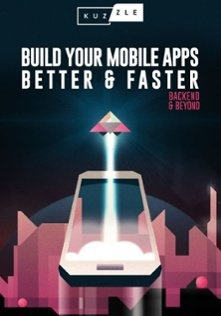 Need to innovate more and develop applications faster? Kuzzle is an open-source backend that includes a scalable server, a multiprotocol API, an administration console and a set of plugins that provide advanced functionalities like real-time pub/sub, blazing fast search and geofencing. Increase productivity while maintaining full control! Kuzzle has many "out of the box functionalities" which reduces both the time and cost of developing IoT and mobile projects by 40%. Meaning you get to invest more on what really matters; customer experience and innovation. 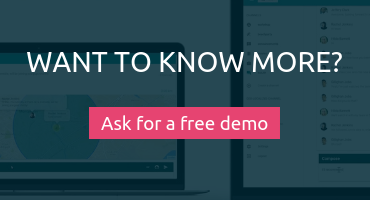 You can install Kuzzle in the cloud or on premise giving you complete control of where your data resides. This is a technology conference held annually since 2009 and its topic is centered on internet technology and attendees range from Fortune 500 to smaller tech companies. Over 70,000 attendees representing more than 170 countries will come together for four days of legendary networking. World-class speakers, leading investors, and international media will come together for the ultimate startup gathering. Not to mention the CEOs of some of the most exciting companies and startups in the world. Learn more about Web Summit on https://websummit.com/ & Twitter #WebSummit. 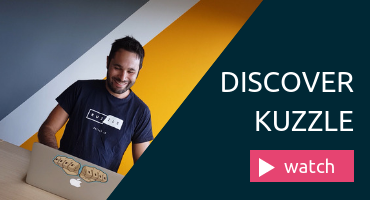 Want to know more about Kuzzle being at Web Summit Lisbon 2018? Follow us on Twitter, Facebook & LinkedIn!